Welcome Steve the Alien to the RWYK! Happy Thursday everyone! Today we’re pleased to be joined by author and filmmaker G. Brian Benson. 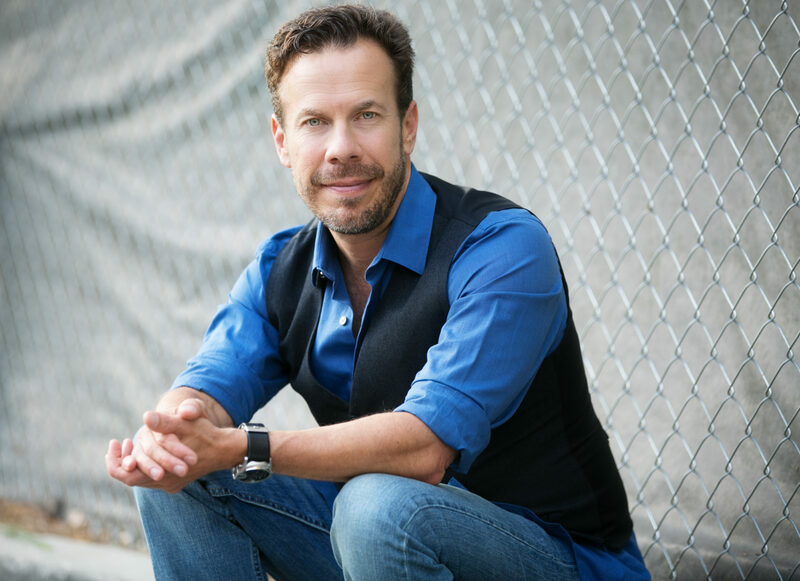 Brian is a Writer, filmmaker, actor, TEDx speaker, multiple award-winning self-help author, poet, children’s author, radio personality, finisher of over 50 triathlons (including 4 Ironman distance races), cross-country bicyclist and someone that believes in waking people up. 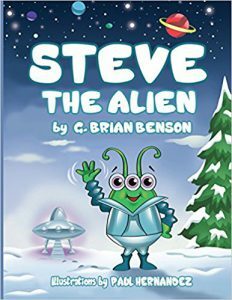 Brian is joining us to talk about his wonderful & educational children’s books Steve the Alien & Brian’s list. Catch all the fun by joining us as Brian talks about the publishing journey of his books, his inspiration for writing, evolving from his life experiences, writing children’s books with positive and conscious messages & some fun facts. So Grab a cup of coffee or tea, sit back, and enjoy the interview! G. Brian Benson is an award-winning self-help author/film-maker, speaker, actor, published children’s author, coach, inspirational poet, four-time Ironman triathlon finisher, cross-country bicyclist, and someone that believes in YOU! Life is his inspiration. Nothing inspires him more than life itself. Yes, at times things can get tough and difficult but also there always come moments of joy and fulfilment. After every storm comes peace and quiet and after every peace and quiet comes moments of uncertainty and frustration, doubt and hesitation, loss and failure. The real truth is what you do with it. G. Brian Benson says that he is very good at following his heart and listening to his intuition as it guides him to cultivate and activate his inner greatness, which comes out in many different creative ways. He also wrote Finding Your Voice, which was an award-winning Finalist in both the USA Book News and the Indie Excellence Book Awards. His recently released children’s book Steve the Alien was an Amazon #1 Best-Seller. In this fun and empowering rhyming children’s book, Zeke encounters more than he bargains for while walking to school when a lovable space alien named Steve unexpectedly visits him on Earth while on a grand scavenger hunt through outer space! Young readers will enjoy this fun rhyming journey that teaches them the importance of sharing and to be accepting of new friends. He shares positive messages his book gives of letting go of fears, being open to changes and embracing others. Brian shares his experiences going through a period when he didn’t know what he wanted to do with his life, but all that changed when he finally wrote his books. Listen is as Brian reads out a wonderful rhyme called Reading of Joy & talks about his upcoming book Lucy and Chester’s Amazing Adventures! Brian gives us an exclusive sneak peek into his future project on Amazon prime & much more. Tune in to catch all the fun only at RWYK podcast! PreviouslyJourney to Constellation Station by Lindsay C. Barry! 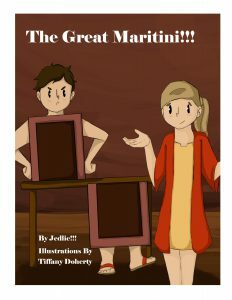 Read NextJoin the Adventures of Gabby and Maddox with Steve Altier!